If I could describe the “perfect salesperson”, this would be the phrase. The salesperson would be genuinely enthusiastic about the product they were presenting—and that enthusiasm would be contagious. But, the sales process would feel natural, genuine and without anything artificial. Passionately Organic. A retailer told me just today that a great sale is difficult to evaluate because “selling” itself is so subjective. True words. The perfect sale is difficult to describe. But, hey, I know it when I see it! 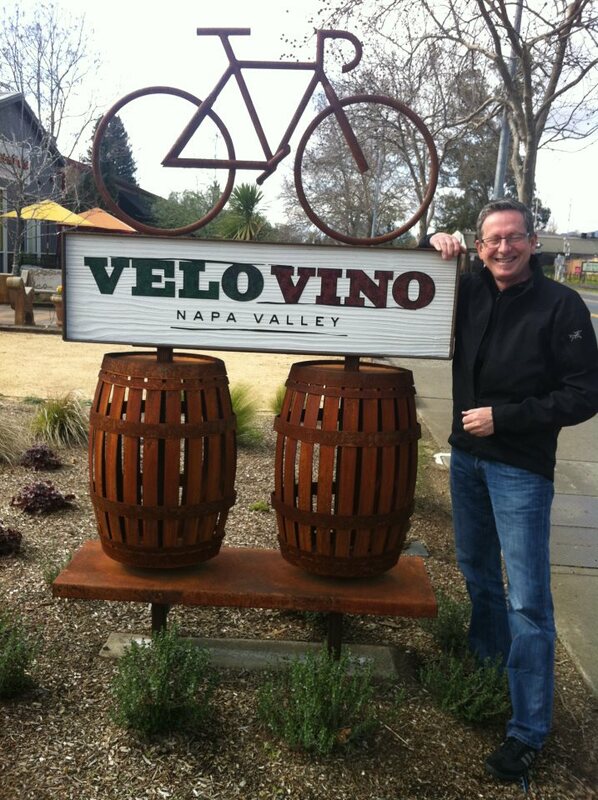 I was in Napa Valley recently and wandered into “Velo Vino”. Whoa. Like I said, I know it when I see it. Fast forward to this past week. I’m shopping in the Mall at Short Hills and wander into Paradise Pen—a personal weakness. And she was right. Three glorious options. When Pamela brought out the three pens you would have thought she was unveiling artwork. She was so proud. When she began talking about the pens, she was so prepared. But the real event started when she placed one of the pens in my hand (and deftly slid a pad of paper under it). Glorious! Buying a pen was easy. Selecting between the three was more difficult. The shopping experience was fantastic. And Pamela was “Passionately Organic”. 1. Hire people who are PASSIONATE about your product. 2. Give them ongoing technical information about it. 3. Reward your best performers. Let them know how important they are to your success. 4. Pay careful attention to your sales floor right now. Don’t tolerate anyone who has a “no big deal” attitude about your customers or your product. Be honest with yourself. 5. Implement a measureable sales PROCESS that serves your customers. 6. Insure that your managers create and maintain a culture and an environment that supports an upbeat, inspiring workplace. Your store culture has a powerful effect on your customer’s experience.